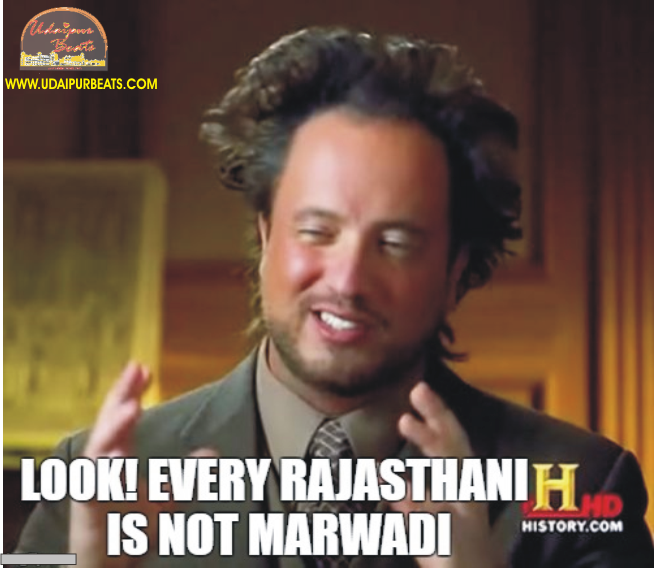 It’s a widespread myth prevailing all over the world about Rajasthanis, as soon as the people come to know about someone hailing from Rajasthan state they assume him/her to be a Marwari but the Underlying fact is “Every Rajasthani is not Marwari”. 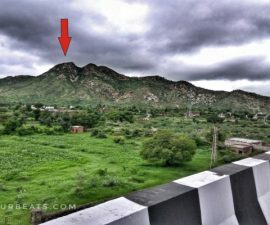 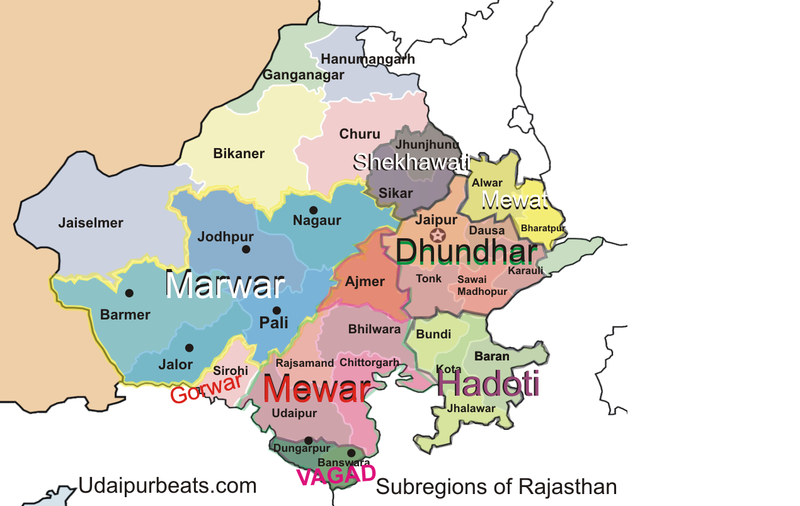 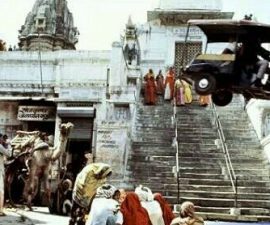 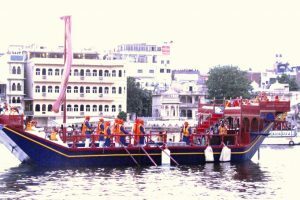 Rajasthan is divided into nine subregions namely Dhunder, Marwar, Mewar, Mewat, Ajmer, hadoti, Shekhawati, Vagad, and Gorwar so Marwar is just one region of Rajasthan which includes few districts of Rajasthan namely Jodhpur, Nagaur, Pali, Jalore, and Barmer. 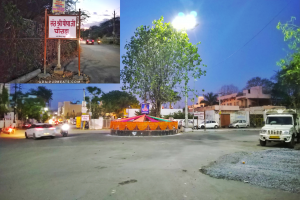 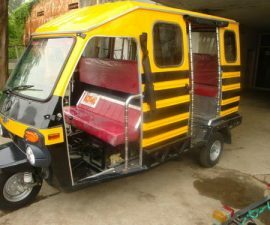 Marwaris are the people hailing from the Marwar region, however, Marwari is a synonymous term for the business community from the Marwar region but anyone belonging to the Marwar region will also be termed as Marwari irrespective of the fact that he belongs to the business community. Everyone hailing from the Rajasthan state is Rajasthani irrespective of which Subregion of Rajasthan he/she belongs. 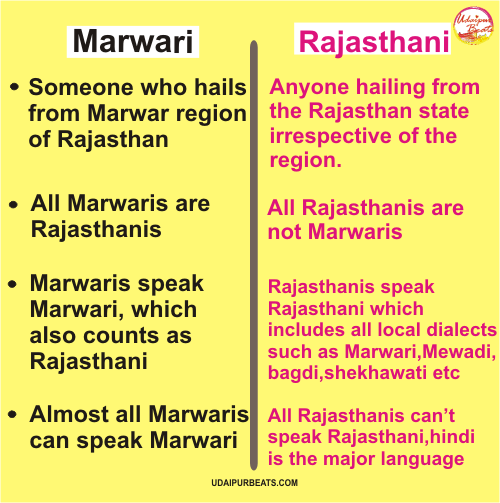 Keep this in mind ‘Every Marwari is Rajasthani but every Rajasthani is not Marwari’ so the next time you meet a Rajasthani don’t assume him/her to be a Marwari there is a high probability of people getting annoyed 😉 because Rajasthanis are tired of listening. 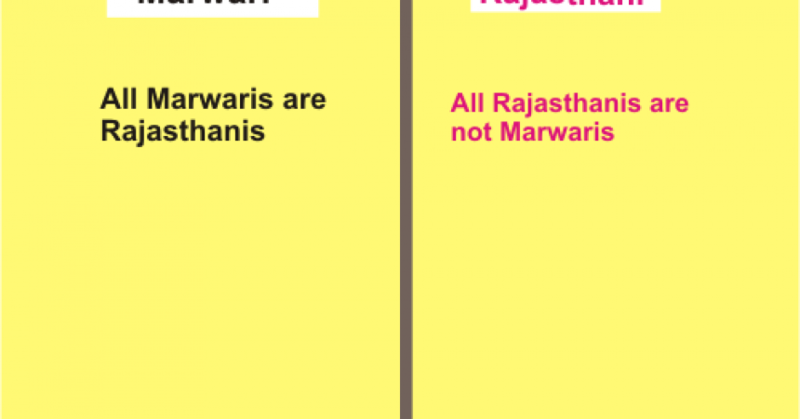 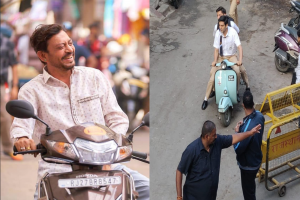 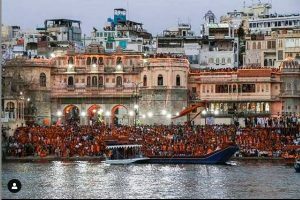 Here’s the difference between Marwari and Mewari in Tabular form.